Social Media Marketing is something every business can benefit from. Facebook is one of the biggest and easiest platforms you can use to promote your business. 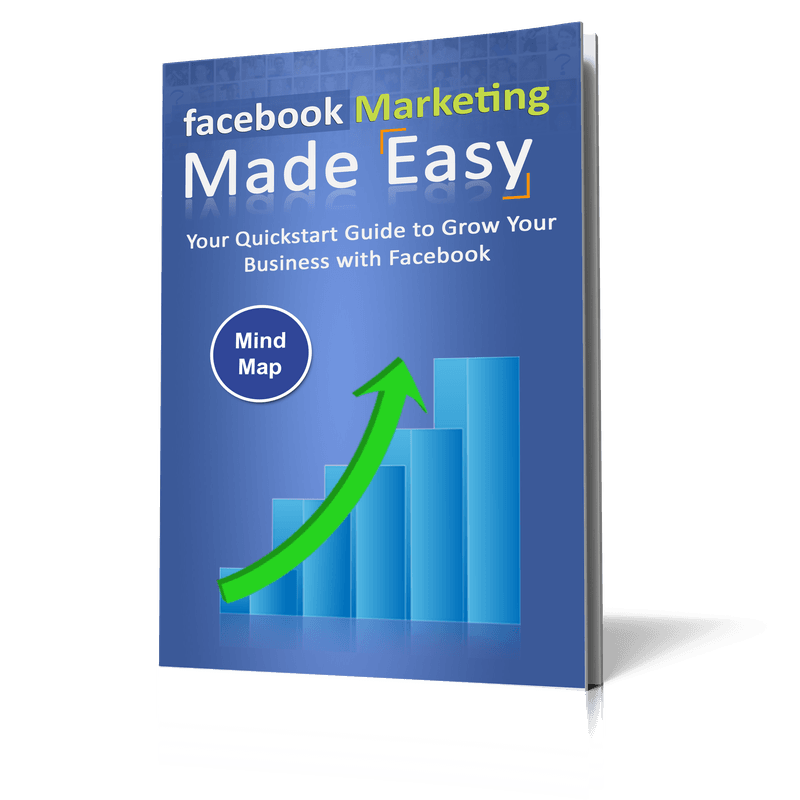 Facebook Marketing Made Easy from Busystreet Marketing will provide all of the information you need to start promoting your business on Social Media's most popular program. Whether you are a small one person shop or a multi-national company you need to be active on Social Media. Contact us at www.Busystreet.com to begin your Marketing plan.